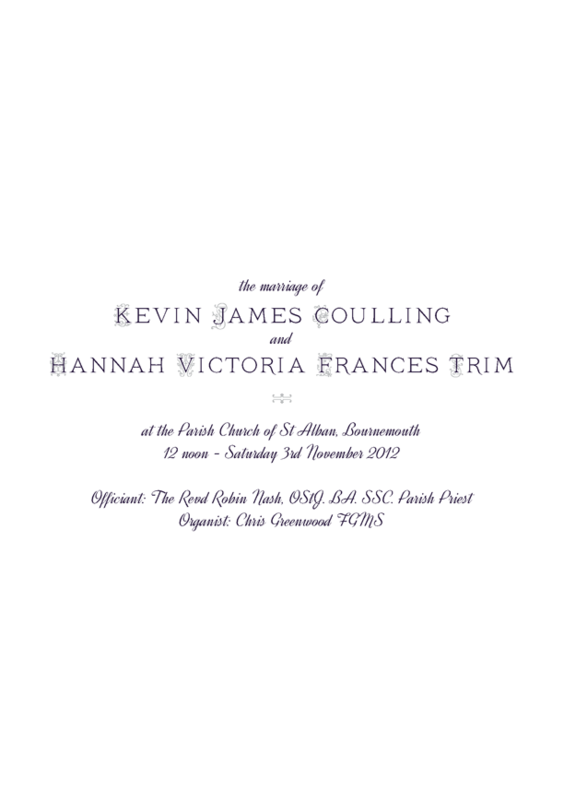 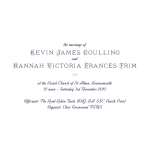 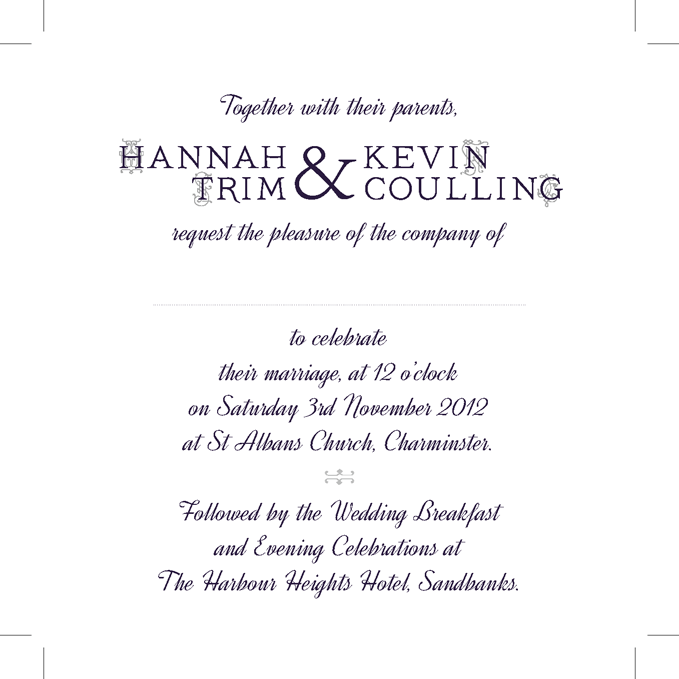 Designed wedding invitations and an order of service with a more traditional style with purple and silver on off-white (ivory) card. 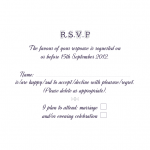 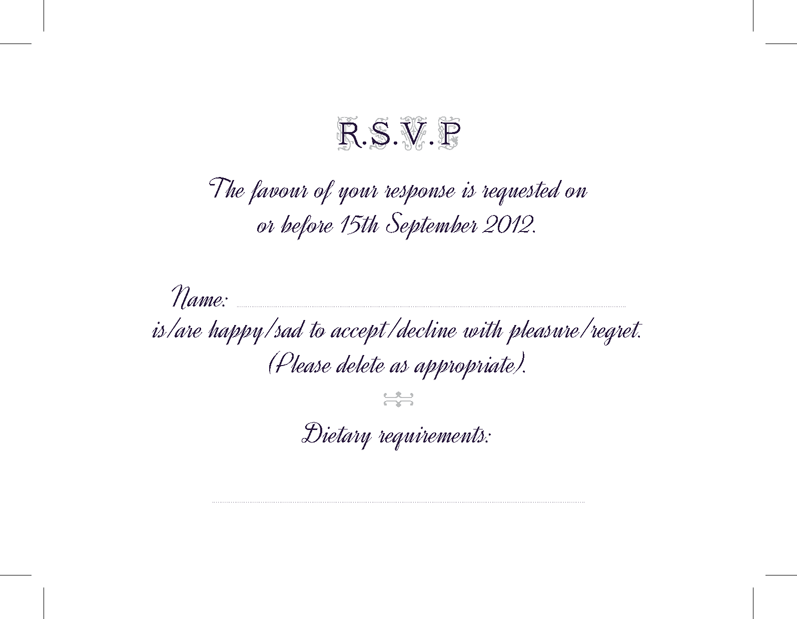 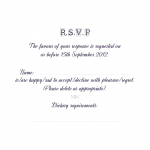 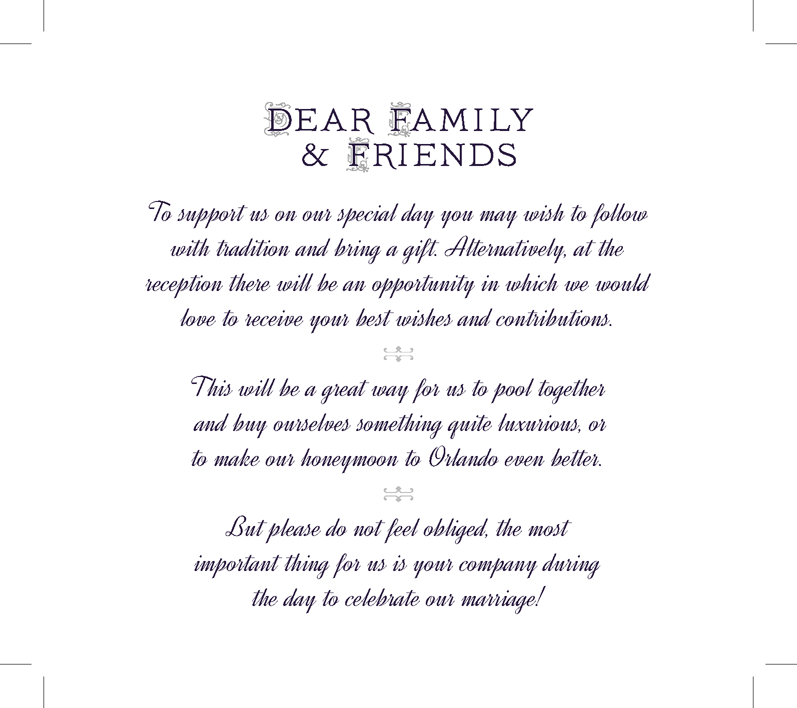 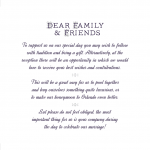 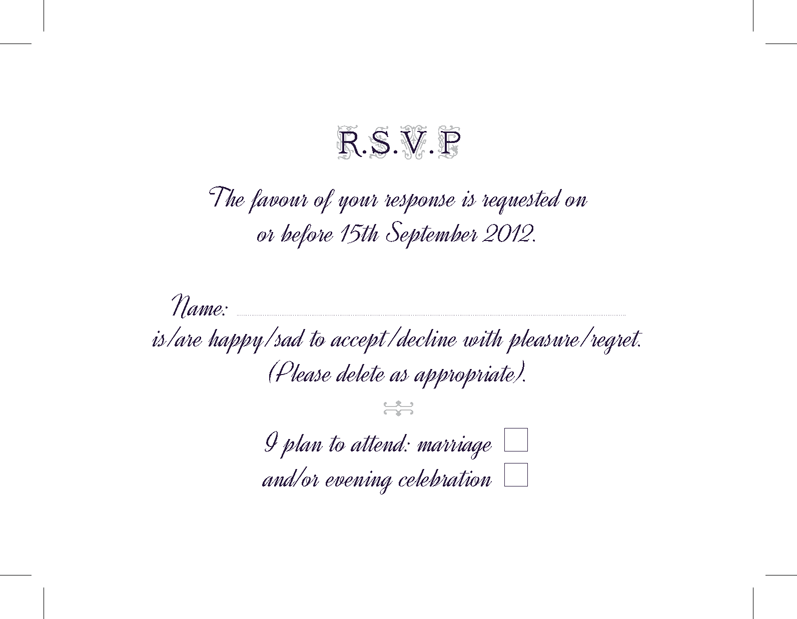 The invitations were made up several pieces and glued to a larger strip of card which folded up quite elegantly. 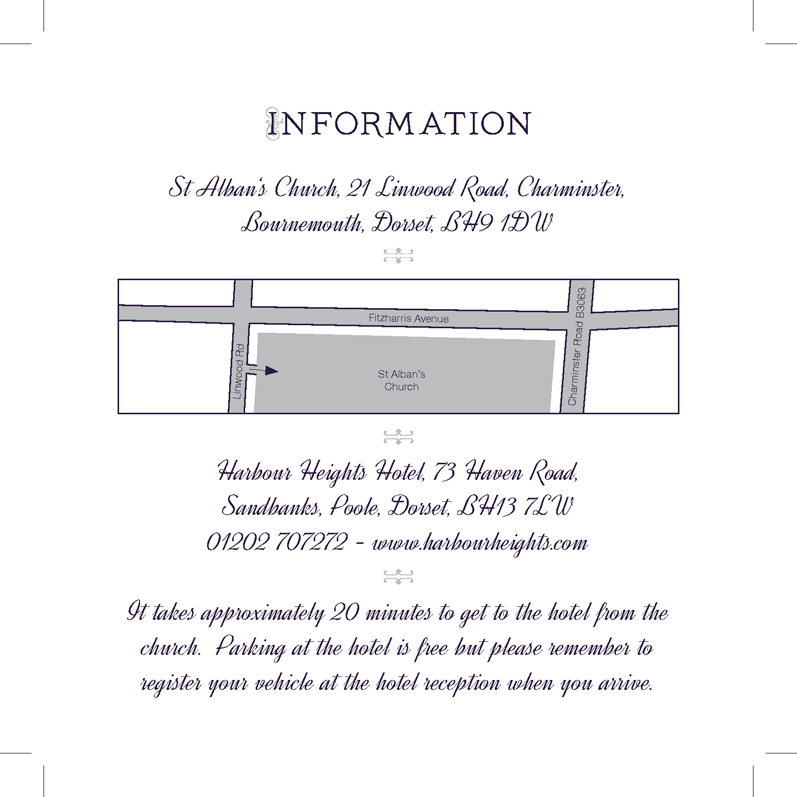 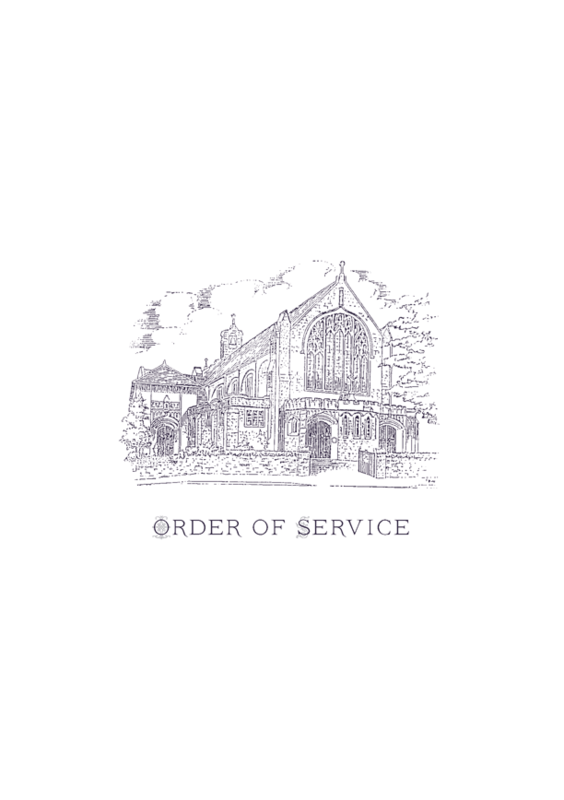 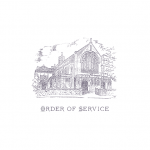 The Order of service was an 8-page a5 booklet designed to be printed on a home printer (3 pages are below). 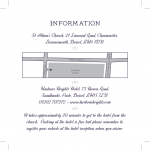 I am a freelance graphic designer and comic book letterer, and I was also the digital editor for the Dead Roots anthology and VS Comics.